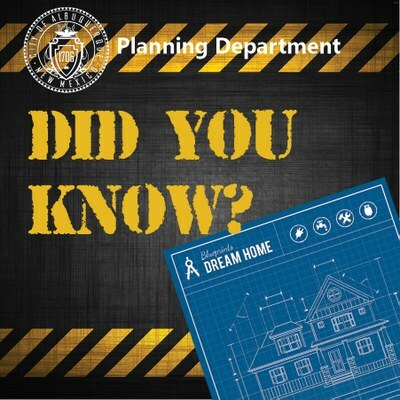 Learn how the Planning Department can assist you. 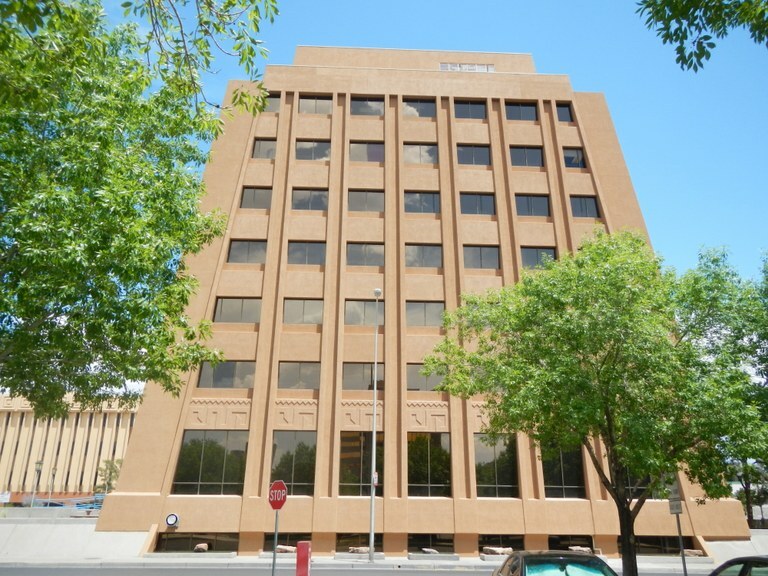 The City of Albuquerque Planning Department provides a full range of services from processing building permits to developing long range, regional plans and policies. The department also houses several boards and commissions including, but not limited to, the Development Review Board, Environmental Planning Commission and the Zoning Hearing Examiner. News and announcements from the Planning Department. The City is offering a free process to property owners until May 2019 to convert zoning to better match existing land uses and address other issues remaining after the initial IDO zoning conversion. City Council directed the Planning Department to establish this process in Resolution 18-29. Find out more about this process on the ABC-Z project website, email [email protected] with questions, or call 505-924-3860 and ask to speak to a member of the ABC-Z project team. The Development Review Board (DRB) will be implementing a new application form on Wednesday, April 17, 2019. The new application is strictly for DRB cases and can be found here as well as under Forms & Applications. To avoid any delays in the application process, the new Development Review Board Application form must be used. The new application will be accepted at the front counter prior to April 17, 2019. The Planning Department’s Online Services System is expanding! Coming soon, the Development Review Board, Environmental Planning Commission, Zoning Hearing Examiner, and the Landmarks Commission will join other services currently available on the system. The new online system will allow you to fill out your application, submit required documents, track application progress and pay application fees from any computer or mobile device. Check back for more details. Ever wonder if that little DIY construction project you were planning for your home needs a permit (raising the wall in your yard, installing a patio cover, etc.)? Want to learn more about home construction resources available to you? The Planning Department's Building Safety Division can help. We offer a wide range of resources to help you navigate through the building codes and required permitting process. Learn more at our Homeowner's How-To Guide. Stay up-to-date on the latest news from the Planning Department. Follow us on social media or sign up for updates via the electronic newsletter for the ABC-Z Project.